Create your own, bespoke pamper package, whether it’s for a group of friends, hen party, baby shower, special occasion or simply a wellness treatment for yourself. Select the length of your treatment…from as little as 10/ 15 minutes up to 90 minutes or more. Combine any mobile treatments to suit the occasion. Hen parties often choose 10/15 minute massage and facial treatments each as there are usually a large number of guests. 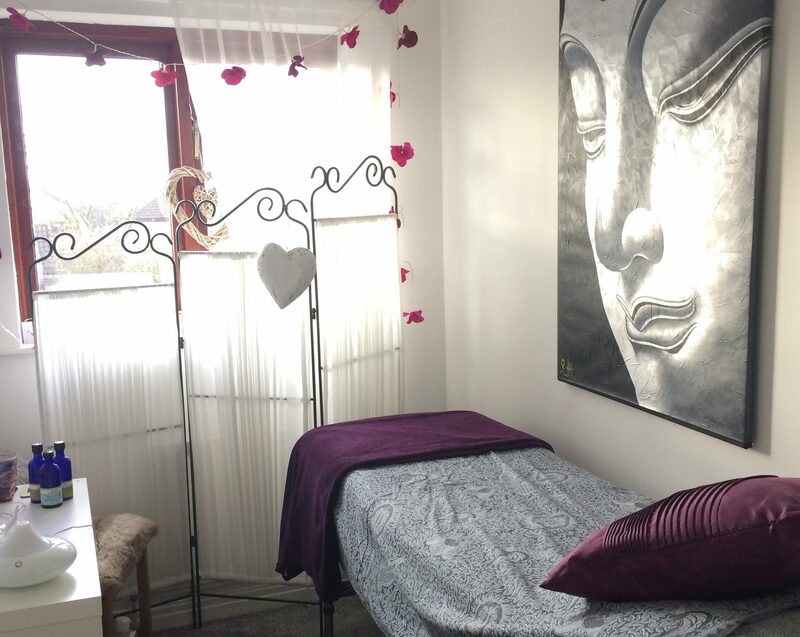 Whereas, a pamper session for 2 people could consist of 2 hours of mobile massage, reflexology or facial treatments each. You choose, relax and enjoy! Treatments can be brought to any venue…..in Durham city, County Durham, North Yorkshire or Northumberland.